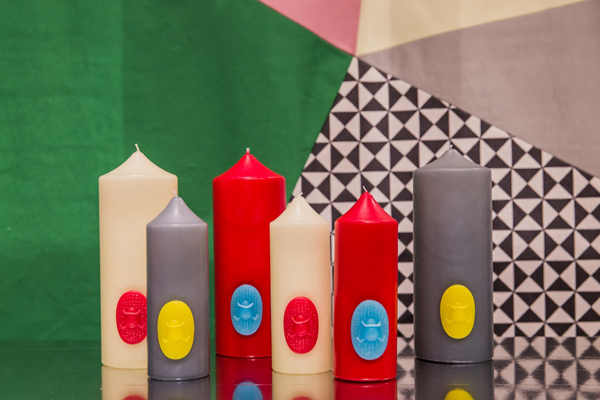 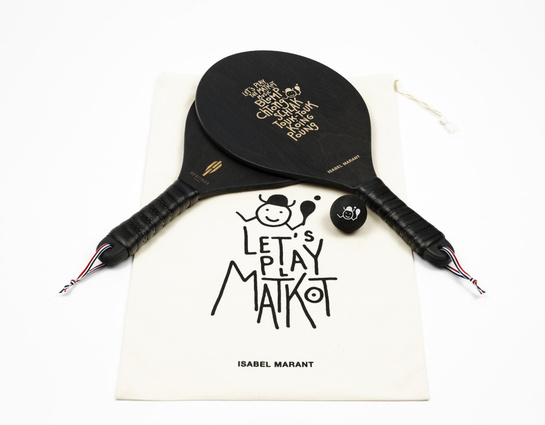 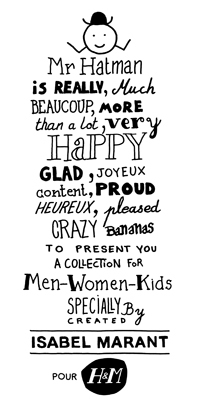 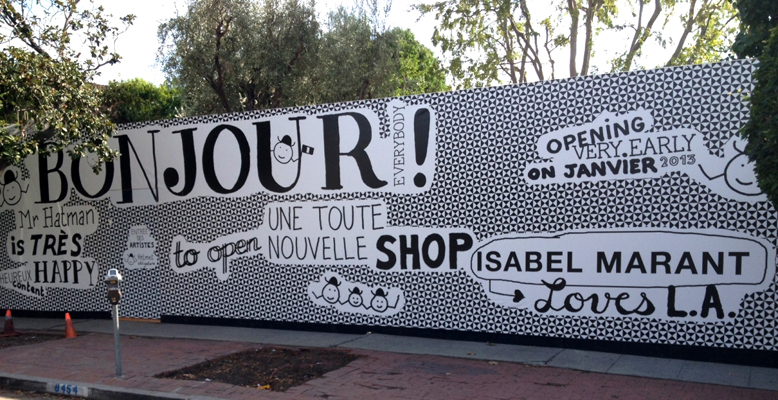 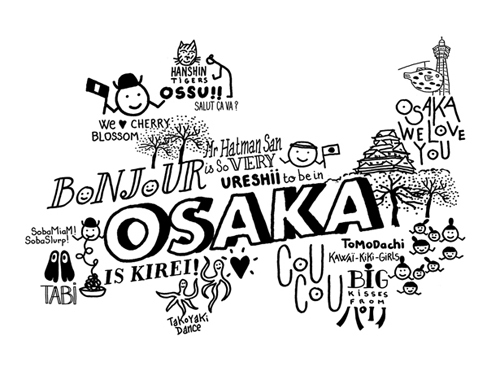 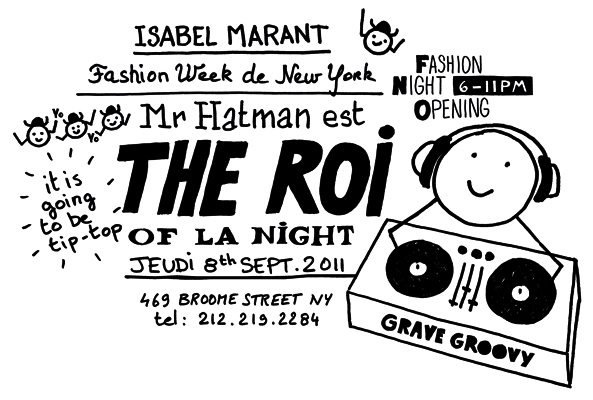 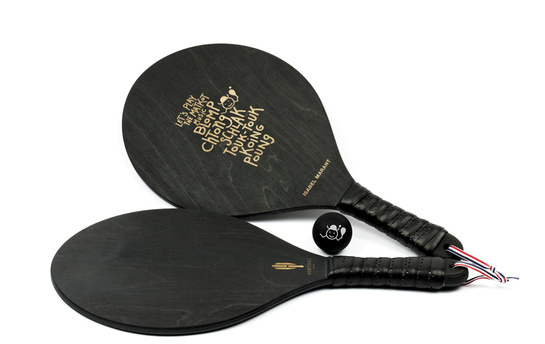 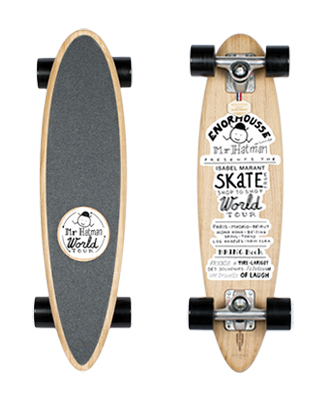 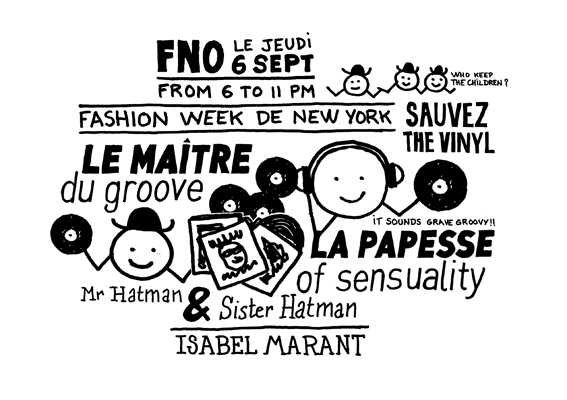 Mr Hatman's illustrations printed on a Matkot set for Isabel Marant. 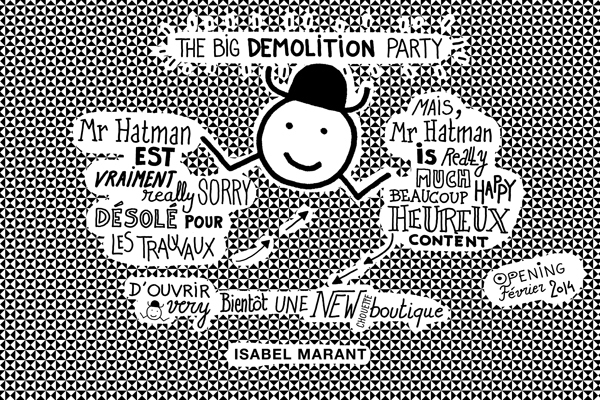 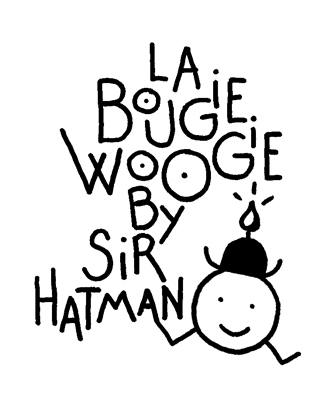 Mr Hatman en vitrine pour annoncer l'ouverture de boutique à travers le monde. 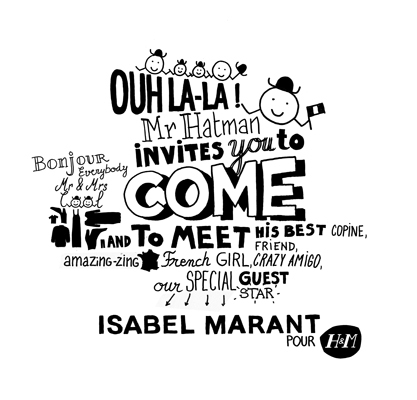 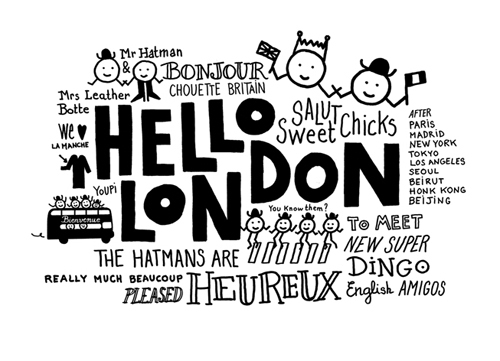 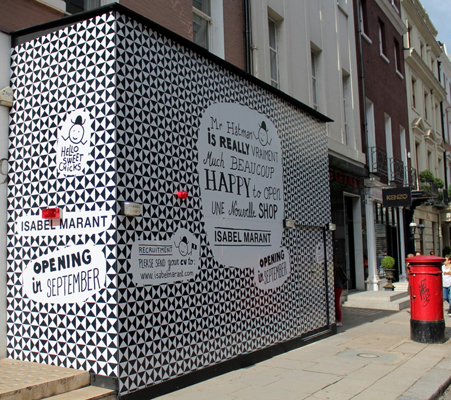 Mr Hatman on the windows announcing the opening of a new Isabel Marant shop in the world.